Teaching is about more than passing on knowledge. It’s about shaping the future. At Bethel, we send out educators who are passionate about what they do and are ready to jump into a meaningful career serving today’s students. This program is for anyone who does not have a teaching license and is seeking an initial license to teach. Licensed teachers can also take a sub-set of courses from this program to obtain an additional license. We have a variety of content areas: Business, Math, Communication Arts and Literature, General Science, Life Science, Physics, Chemistry, Social Studies, Spanish, English as a Second Language (ESL), and Visual Arts. Bethel’s Teaching License is designed to meet the needs of working professionals without compromising standards for licensure or for the classroom. Take your business and organizational skills, experience, and leadership into the classroom with a license that prepares you for state-level exams to teach. This grades 9-12 Chemistry license will prepare you to teach science courses to high school students. It can be coupled with a grades 5-8 General Science License. Enhance your english and communication studies with a licensure that prepares you for state-level exams to teach middle or high school courses. This grades 9-12 Life Science license will prepare you to teach science courses to high school students. It can be coupled with a grades 5-8 General Science License. 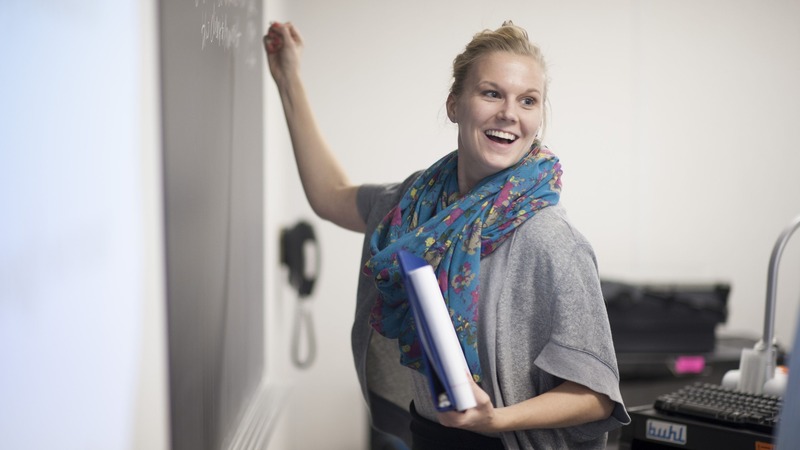 Take your passion for mathematics and hone in on your skills through a licensure program that prepares you to meet state standards to teach in today's classroom. This grades 9-12 Physics license will prepare you to teach science courses to high school students. It can be coupled with a grades 5-8 General Science License. Start your career teaching history, government, and other social studies through a licensure that will prepare you for state-level exams to teach. Hone your skills in a variety of art courses with tenured faculty who will prepare you for the relevant state-level exams to teach. The World Languages and Cultures - Spanish is a grades K-12 license that will prepare you to teach Spanish classes to students in grades Kindergarten through 12. Your preparation will include learning how to teach students to speak, read and write in Spanish, as well as understand and appreciate the cultures where Spanish is spoken. We offer a start date in April and August of each year. Course schedules vary depending on your start date. Master’s track: Earn your teaching license as part of the M.A. in Teaching program. Licensure-only track: Earn only the teaching license (typically 15-18 months). The Teaching License program is offered through a cohort model where students move through their courses with the same group of peers. Most classes meet on Bethel’s main campus in the evenings or on weekends to accommodate working adults. The Teaching License program is designed to interact with other future teachers through a cohort model that meets the needs of working professionals and prepares you to meet the requirements for licensure, including applications and exams.